How Would Showbie Look from the Student Perspective? Learn how Showbie works from both perspectives! 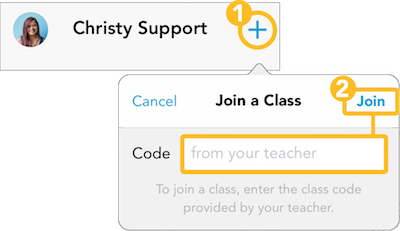 Follow these simple steps to join a class. On the left, they can see all the assignments they’re working on. Assignments that have passed the due date will also appear in the list under a new section called Collected instead of Assigned. In the assignment, they can see all the files that’s been uploaded. In the screenshot above, it looks like Ms. Hansen uploaded a file to be worked on. Students and teachers can upload in many ways. You can upload using your iPad’s camera (photo or video), a voice note, or files from another app just to name a few. Check out this guide on how to upload each type of file to Showbie! Annotation tools are how students complete their work on uploaded files. 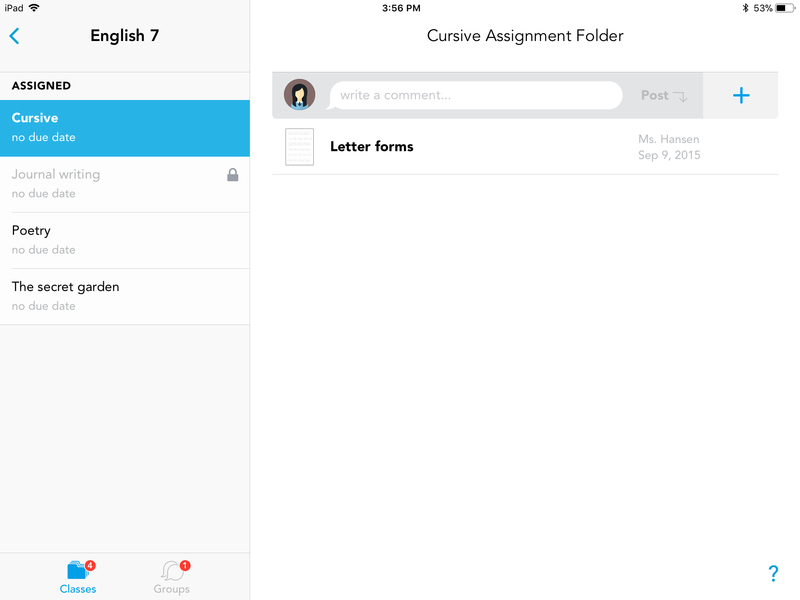 Showbie has pen, text, comment, and voice tools for students to use. Just keep in mind, depending on the device you’re using (iPad or web app), there are differences for each platform. The biggest thing to note is that the web app does not have a pen tool available. To learn more, check out this guide for all the annotation tools and their compatibility for each device. And that’s the basics of it! The guides that are linked on this page are connected to an entire web of pages that are connected to each other. Feel free to explore around the support guides or experiment a bit more with the app.